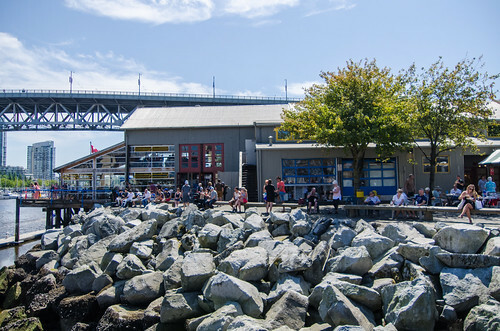 Granville Island Public Market is an extremely popular shopping, entertainment, and tourist enclave located on a small man-made island on the south side of False Creek directly across from downtown Vancouver. Looming overhead is the south end of the Granville Street Bridge that joins downtown with the the rest of Vancouver. 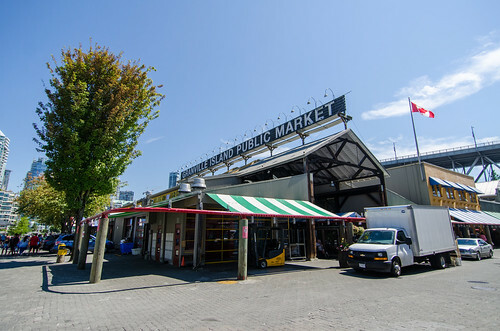 The Granville Island Public Market is open daily with hours from 9am to 7pm. Inside the market you'll find fresh seafood, local produce, baked goods and crafts to name a few. There are also restaurants, bars, live theatres and studios including glass blowing, pottery, and custom jewellery. 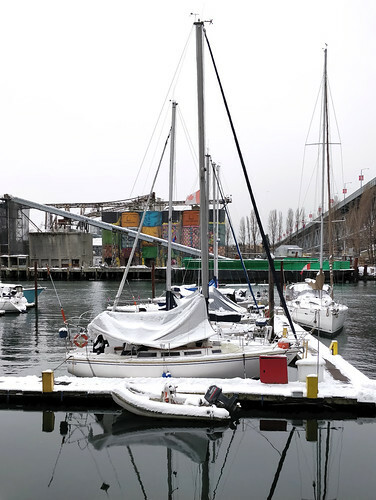 Granville Island also features a large marina, a hotel, the Emily Carr University of Art and Design and the Carousel Theatre. Talented buskers provide live music at various points throughout the island. 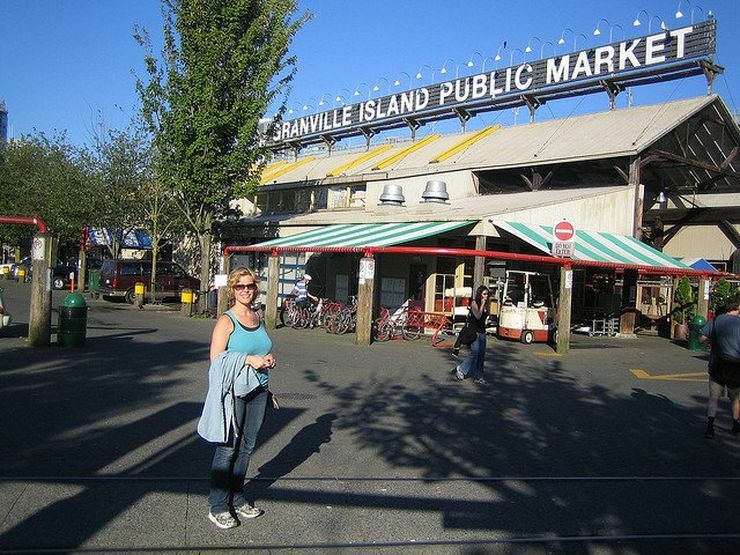 This part of Vancouver is very popular with both tourists and locals. 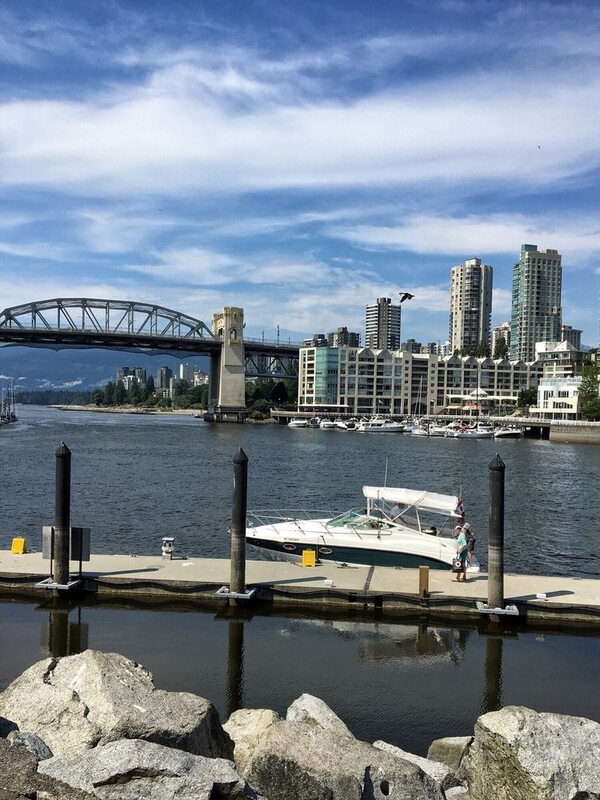 Another popular place to visit on the island is the famous Granville Island Brewing Company where you can enjoy one of 5 daily tours complete with 3 4oz beer tasters for under $10. They also offer light meals. 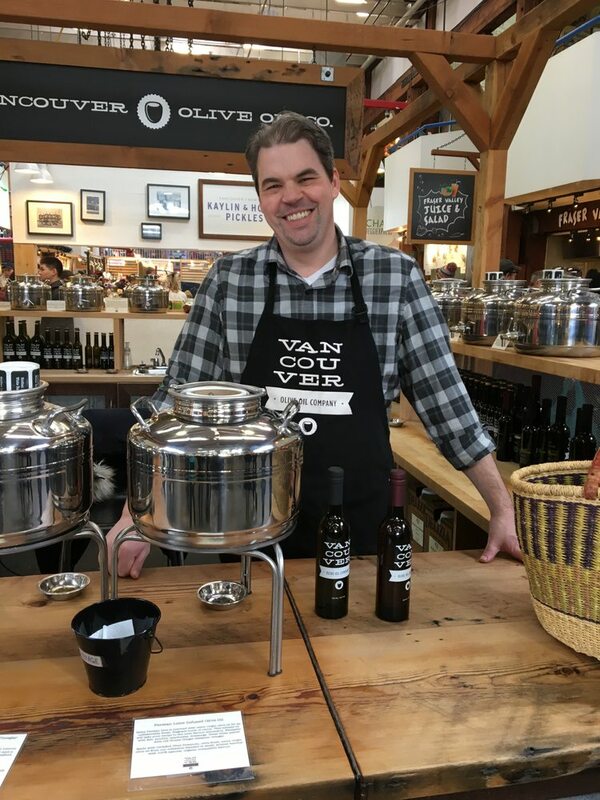 If you have kids, they will love the Granville Island Kids Market where there are 25 fun shops located in a former factory that's over 100 years old. There is also an outdoor pond and a large waterpark that will keep the kids cool on those hot summer days (and it's free). For the cooler or rainy days, kids will love playing in the huge indoor Adventure Zone. 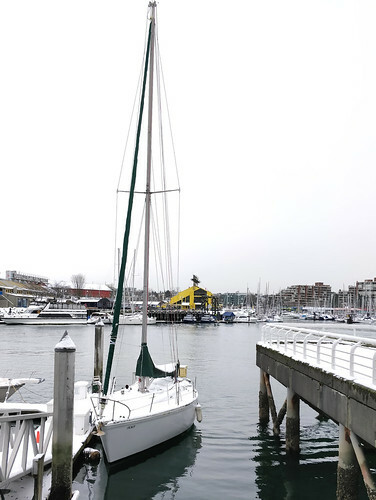 Adults will enjoy the Granville Island nightlife and especially the many options for comedy and live entertainment offered by the island's many theatres. 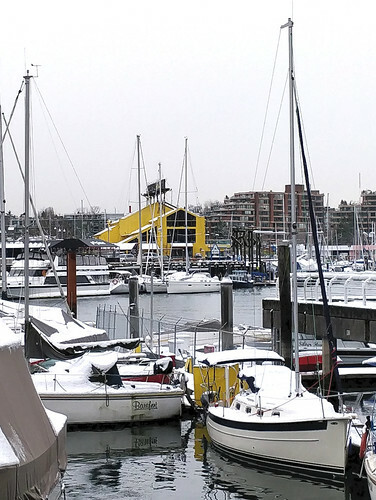 Granville Island wasn't always the vibrant people place you'll experience today. Its history began as a heavy industrial and manufacturing area. It began falling into disrepair after the war with many fires and the low rent factories discharging pollution into the surrounding water. 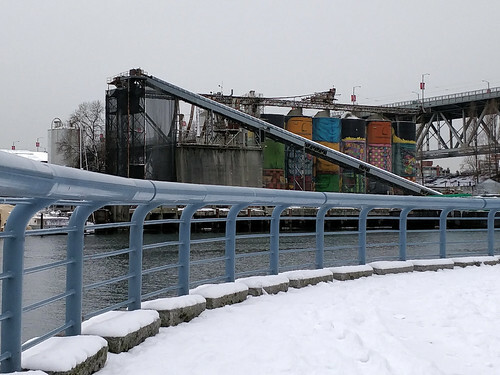 In the 1970s the area was purchased by the government of Canada who cleaned it up and transformed it into the multi-use gathering place it is today. 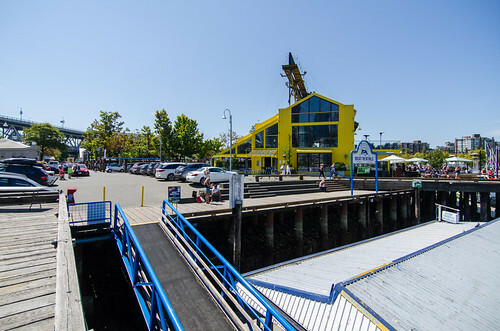 You can travel from Granville Island to Yaletown and Telus Science World with either of two privately operated passenger ferry services; False Creek Ferries or Aquabus that each link various points around False Creek. 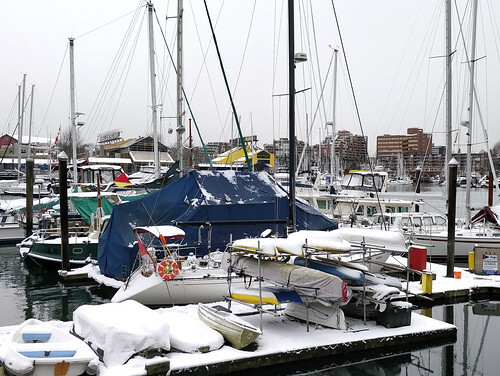 These little passenger ferries are not part of the public transit system so you cannot use a Translink fare or day pass to ride them, however their own fares are not expensive. 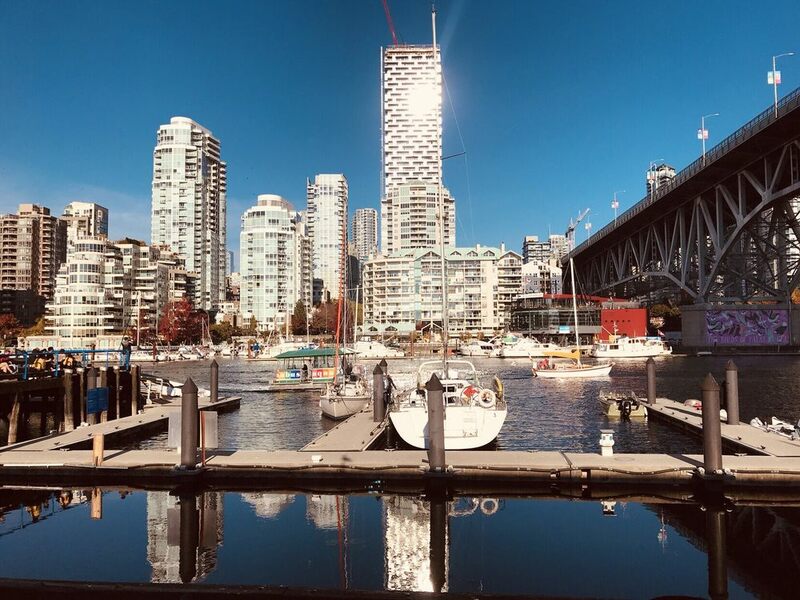 From Waterfront Station take the Cordova Street exit and catch the #50 False Creek South to the stop on eastbound West 2nd Avenue at Anderson Street underneath the Granville Street Bridge. From Olympic Village Station exit and walk west for 2 blocks along West 2nd Avenue which turns into West 6th Avenue. Turn right onto Moberly Street and then right again into Heather Square BAY #2. Catch the #50 Waterfront Station bus for a short ride westbound to Lamey's Mill Road at Anderson Street. From either stop follow Anderson Street northeast beneath the Granville Street bridge into Granville Island. 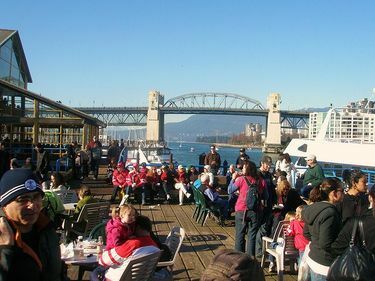 Two other great options for getting to Granville Island are False Creek Ferries or the Aquabus which we mentioned above. 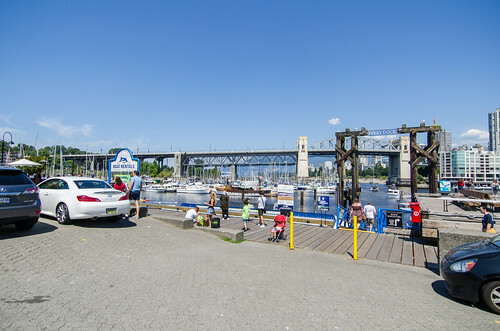 These tiny ferries connect various points around False Creek and are really a fun way to see some of the city while travelling between attractions. They are privately run, so you will have to pay a separate fare from the transit system.